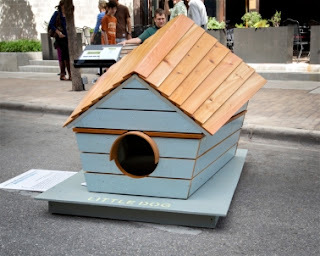 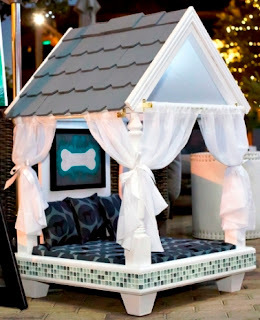 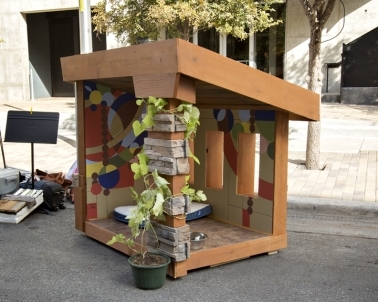 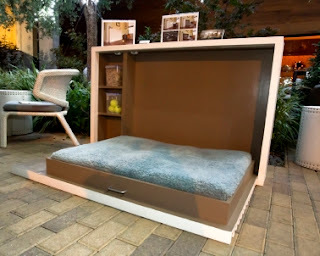 I am in awe over these beautifully designed dog houses for the Austin, TX Barkitecture fundraiser. I am so inspired by their work. 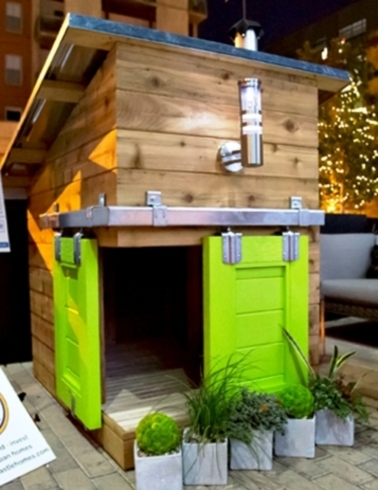 These dog houses may make you think differently about dog houses. 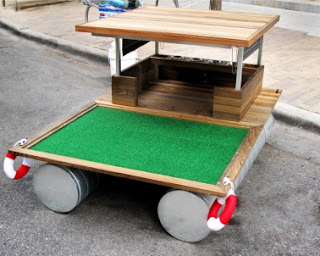 I know I am inspired.